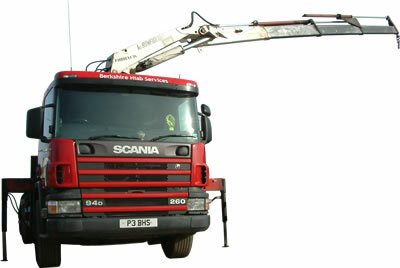 We offer general hiab services using rigid flat bed vehicles with front mounted cranes suited to loads up to 9 tonnes. All vehicles are fitted with removable side rails to ensure on site safety. We are able to provide method statements and risk assessments for all operations including onsite lifting ensuring maximum protection to all onsite personnel. Our drivers carry full certification, Security ID and full PPE. Plant and Fork Truck movements can be undertaken. As a small dynamic company we are always keen to take on special loads. Special loads cover a wide range of requirements from delicate loads to high value loads through to out sized loads. We provide a full route survey and notification service liaising with police and authorities for wide and long loads. Loads that require overnight storage can be accomodated at our depot which has 24 hour security patrols, CCTV and full insurance cover.